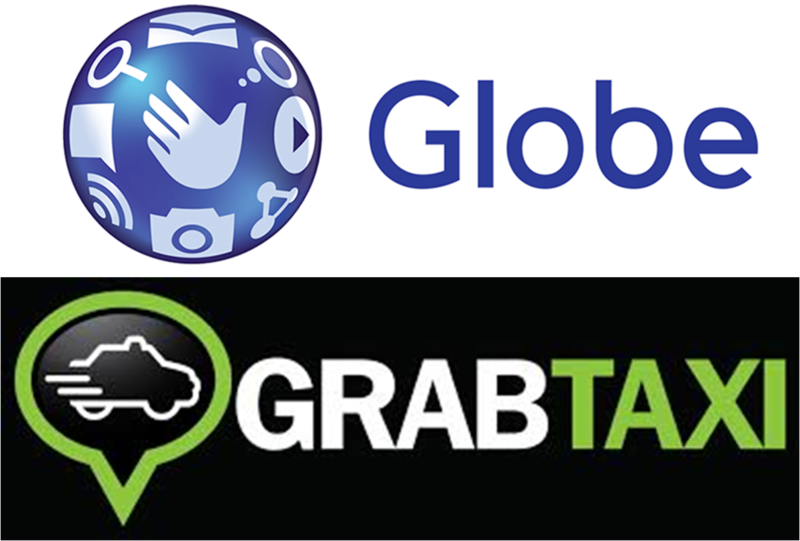 Globe Telecom and Grab Taxi, the country’s leading taxi-booking mobile app, teams up to give the telco’s over 36 million prepaid, TM, and postpaid subscribers access to hassle-free and affordable commute for the public. “Given the recent devastation that happened in the Visayas, Globe, in line with our Bangon Pinoy program, constantly finds ways to make our offers relevant to the times and use our products and services in helping those in need. We hope that through this, we are able to contribute and provide convenience and bring more value to our subscriber's hard-earned money that are devoting their time and effort to be of assistance to others," shared Globe Mobile Data Services Head Jenny Granada-Echevarria.